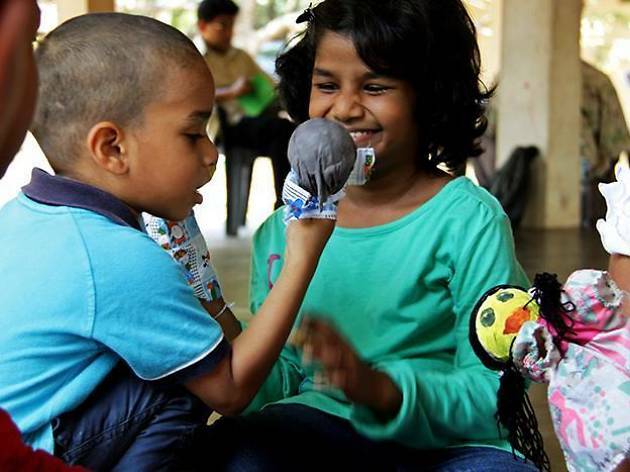 Lanka Children’s and Youth Theatre Foundation also known as Somalatha Subasinghe Play House conducts ‘Creative activities for children’ an annual program for children, where a range of activities are hosted. 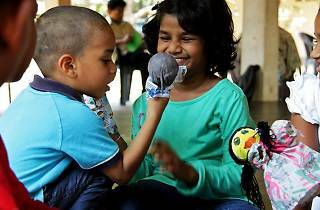 The program offers activities like, art, singing, puppetry, handwork, rhythmic movement, acting, language, art and more. Children aged four to fourteen and invited to take part in the program and experience the sense of achievement by doing various creative activities.